After 10 years of being dormant, Eastbound Recordings returns with a new 4 tracker of Deep Detroit Inspired club tracks. Good music!! Loving these….vibey and colorful. loving those first two tracks BIG! I’m in awe of all this Oldschool Chicago Jackin stuff that we are being sent of late. I can’t wait to spin these on Wednesday night. Great work!! Thanks for the music!! Danny Slade [Zone Magazine / Herald Radio]: First one is nice! Nice old style tracks ! Jan Liefhebber: Great work !! 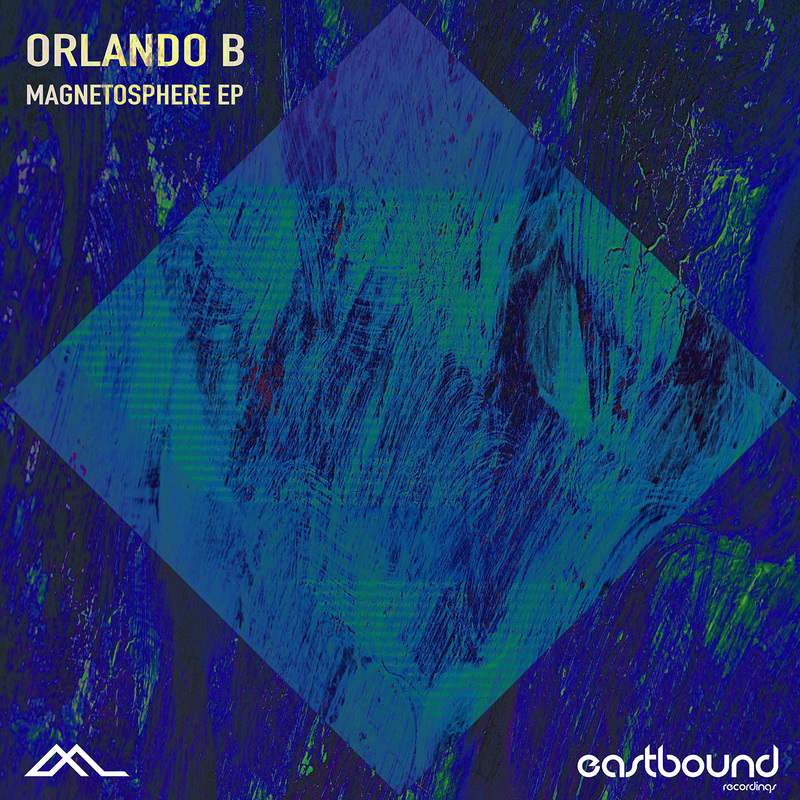 Love the Detroit Techno vibes on this release Orlando B is a talented producer. Receive an occasional email on the latest releases and podcasts.